It seems that native plant advocates disliked the Nature article as much as we liked it. This comment from a prominent native plant advocate in San Francisco is more evidence of the growing gap between restorationists and the scientists of invasion biology who spawned the native plant movement. 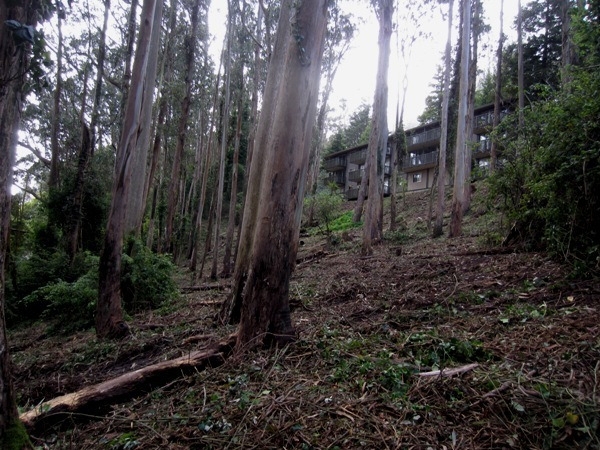 We have noted before the inevitable tension between theoretical science and its practical application and in the case of ecological restoration in the Bay Area, it is becoming more and more distant from its scientific underpinnings. 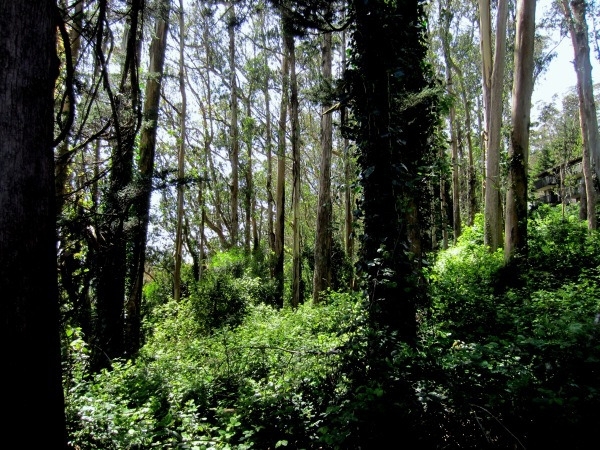 What is San Francisco’s Biodiversity Program? “The mission of the Biodiversity Program is to conserve the biodiversity, habitats and ecological integrity of San Francisco’s natural environment, toward a comprehensive watershed- and ecosystem-based natural resources management, stewardship and education program. Our approach is to advance collaboration and coordination for biodiversity policy development and interagency conservation planning and management. San Francisco’s indigenous biodiversity exists among diverse open lands and habitats in a complex urban geography of parklands, natural areas, urban forests, community gardens and backyards. The scope of the program includes protection of all of the City’s biological diversity and natural lands, and for strategic integration of nature conservation best practices into planning, implementation and education for the built environment. Our interpretation of this vague, abstract description is that the goal of San Francisco’s Biodiversity Program is to extend the native plant restorations of the Recreation and Park Department’s Natural Areas Program to all city departments and all city-owned open space, perhaps even to your backyard. Since we think the Natural Areas Program has been a miserable failure, with respect to successfully converting naturalized non-native landscapes to native plant gardens, we have serious doubts about expanding the program to the entire city. And since the Natural Areas Program is using a great deal of pesticide, destroying many healthy trees, and plans to destroy thousands more, we are not enthusiastic about subjecting more public land to such damage. We are equally alarmed by the dismissal of scientists by the Director of Biodiversity, Peter Brastow, as people who like to hear themselves talk. This suggests that the Director of Biodiversity isn’t listening to the rapidly changing science of invasion biology. You might wonder what Peter Brastow’s qualifications are to enable him to dismiss academic scientists as a resource for the application of invasion biology to native plant restorations. You can visit his resume on the internet to satisfy that curiosity. (2) When Mr. Mascaro was interviewed, he was at the Carnegie Institute of Research in Stanford, California. Excellent post, but scary as h*ll. Webmaster: Yes, it is very scary. The Natural Areas Program is metastasizing. It seems to me that someone with a Bachelor’s Degree in Psychology should know that you cannot increase “biodiversity” by clear cutting areas and poisoning some species.